December 6: Happy Birthday, Agnes Moorehead! Most people think of Agnes Moorehead as the cranky witch and mother-in-law on Bewitched. What many people do not realize is that this daughter of a Massachusetts minister was a renowned actress that played so many portrayals that her laurels surpassed that of many contemporaries of her day. Ms Moorehead gained a semblance of her fame from Citizen Kane with Orson Welles. In the early days of her career, Moorehead found work doing radio programs (later to be part of the Mercury Theatre on the Air radio program) before being discovered to handle visual art to her resume. In fact, it was acclaimed actress Helen Hayes that had a major influence on Ms Moorehead to follow her dream and become a screen actress. Agnes Moorehead as one of those few actresses that would transition from the screen to radio performing with ease and professionalism. Her skill was so adept that major studios were clamoring for her to come become a contract player for her acumen. One thing that did not leave Ms Moorehead was her enduring faith in God as a devout Presbyterian. 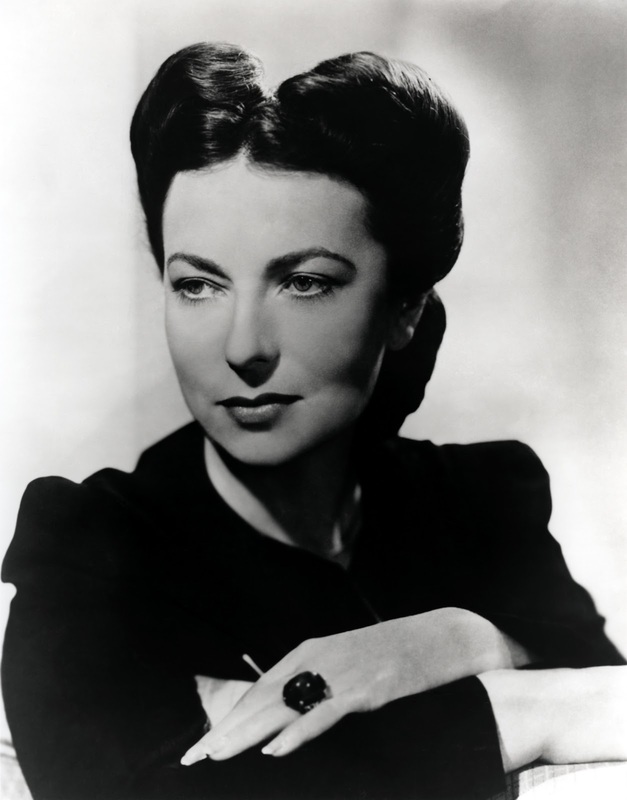 Before she passed away in 1974, Agnes Moorehead made sure her estate went to aid Christian charities. Miss Moorehead remains a favorite in the annals of Hollywood.